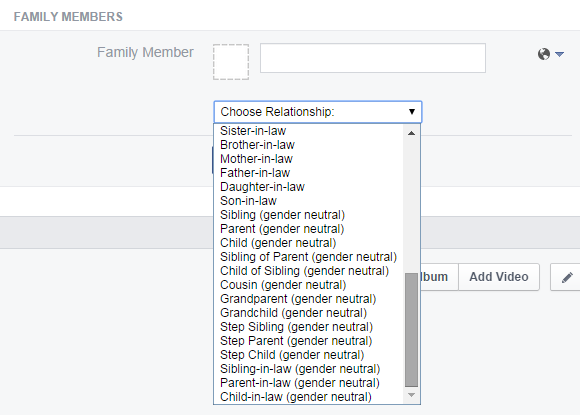 Gender neutral family or family members ? facebook catches on. Categories: Indigenous LGBQTI - Black Rainbow, LGBTI | Permalink.